The Sum of Gregory House. Who is Greg House? A sum of everyone's inayopendelewa misanthrope in his own words.. HD Wallpaper and background images in the House, M.D. 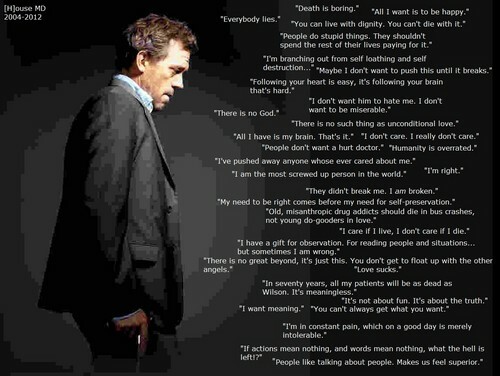 club tagged: house md hugh laurie.